Unfortunately we weren't able to hold a 2017 Fall River Canal Day due to lack of volunteers. We didn't take the decision lightly to cancel the 8th Canal Day Community Celebration. If you want to take it on be assured that there is a big folder with all the information you need to make it a success. 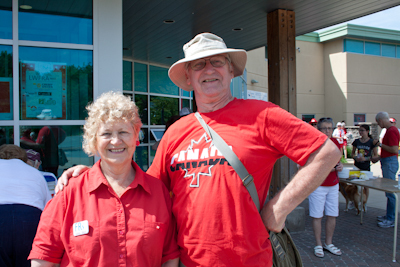 Unfortunately we weren't able to hold a 2016 Fall River Canal Day due to lack of volunteers. We didn't take the decision lightly to cancel the 7th Canal Day Community Celebration. 2017 will mark the 150th Anniversary of Canada. If you would like to volunteer your time to celebrate in our Fall River community, please contact us as soon as possible. Congratulations to Curtis Ross of Fall River. Curtis won the beautiful kayak sponsered by the Fall River Credit Union. Enjoy your time on the water Curtis! Thank you all for taking part in the Fall River Canal Day Lottery. Once more Michael Creighton and Sandra Carr brought the community of Fall River together to celebrate. Thank you! to the volunteers and supporters. 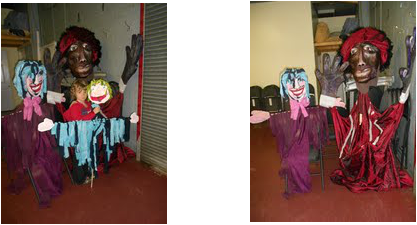 The Fall River branch of the East Coast Credit Union is getting behind the Fall River Canal Days in a big way. The Credit Union will be providing the “Bouncy Castles” and face painting at Canal Days to be held at the Gordon R. Snow Community Centre on 1 July. 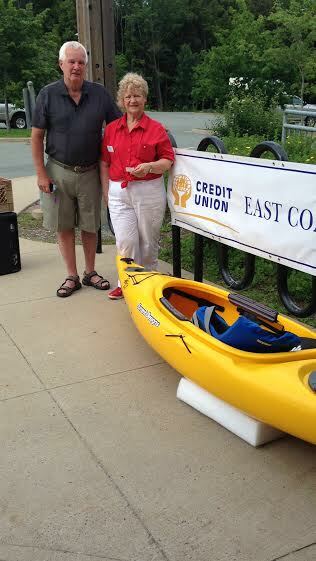 East Coast Credit Union has also donated the kayak kit lottery prize. Pictured is Fall River branch manager Todd Dickey presenting a cheque to Sandra Carr, Co-Chair of Canal Days. 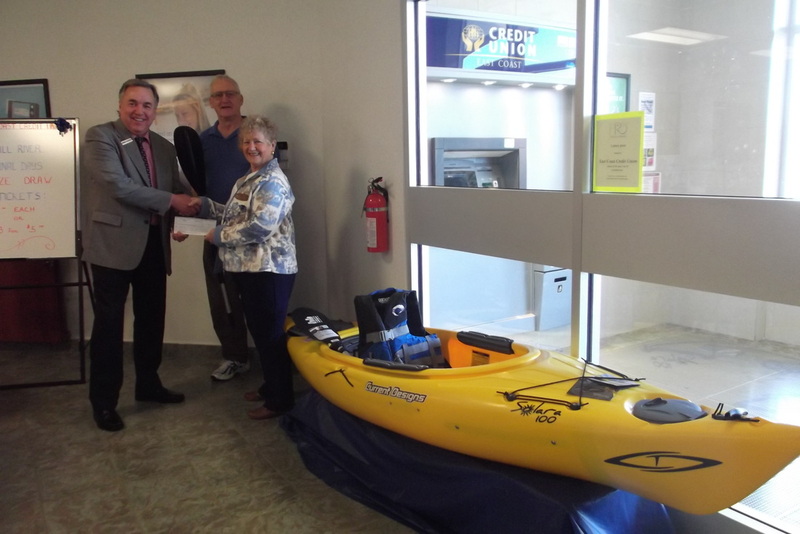 The kayak is on display at the Fall River branch of the East Coast Credit Union and tickets may be purchase there. Wilson's Home Heating and Wilson's Gas Stops generously covered the firewworks budget shortfall so that this year's display will be just as big as last year's. Blake Smith, Marketing Supervisor for Wilson's Home Heating presents a fall river Canal days representative with some of the fireworks to be used in the display scheduled for 10:00 PM, 1 July from the Gordon R. Snow Community Centre.